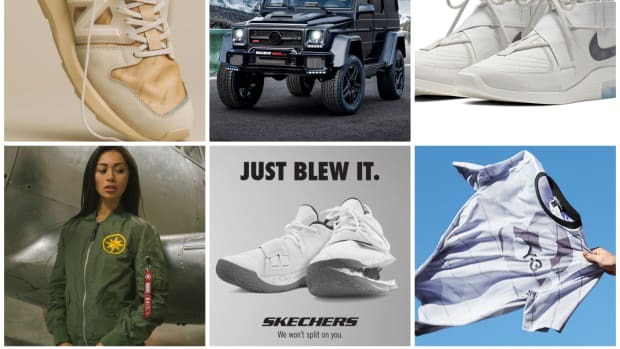 Coachella kicked off this weekend but that hasn&apos;t stopped brands from releasing lookbooks, teasers and announcing more product releases in the near future. Stone Island recently opened a new store in Shanghai and Ladurée announced a Minions macaron is coming. 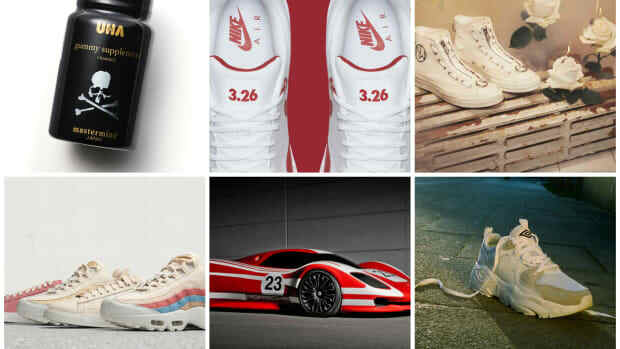 Nike ACG dropped its Spring/Summer 2019 collection and Converse x JW Anderson preview while adidas Originals and Alexander Wang gave us a look at Season Five. 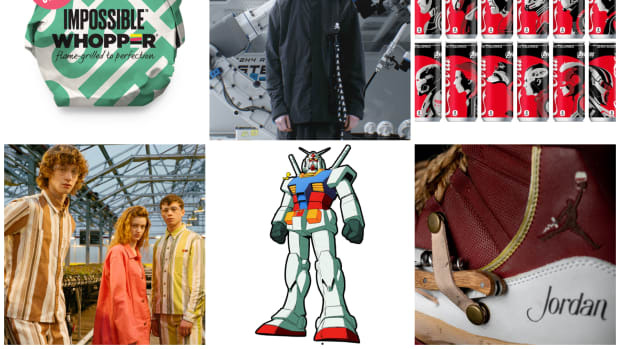 Finally, Japanese label nonnative released a new lookbook. 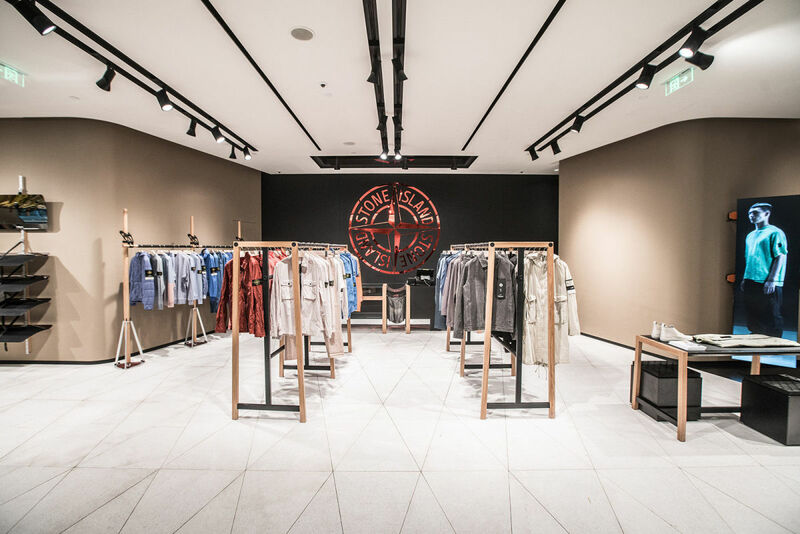 Stone Island continues to expand globally. 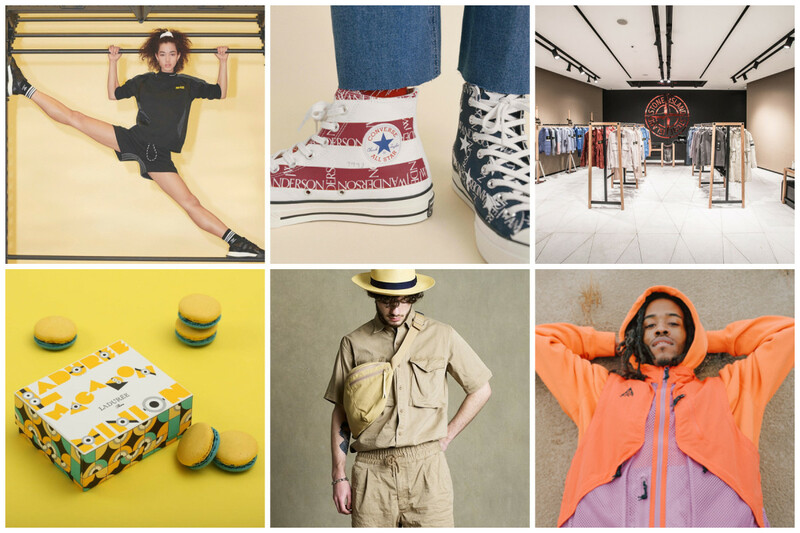 After opening a store in Tokyo in September of last year, the brand has recently opened a new store in Shanghai, China. Located inside the Réel Mall, the new location will carry mainline and Shadow Project collections. If you&apos;re in the area, check it out for yourself. 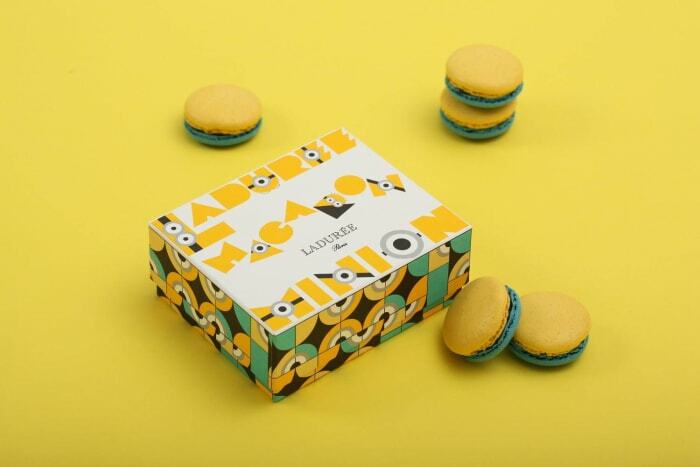 French luxury sweets purveyor Ladurée will be launching a limited edition Minions macaron this week. It will be the third time the two have collaborated and this time around the dessert will feature a yellow and blue meringue as well as a decorative box with playful font and eyes. You can pick up the sweets at Ladurée locations in Japan starting on April 16. 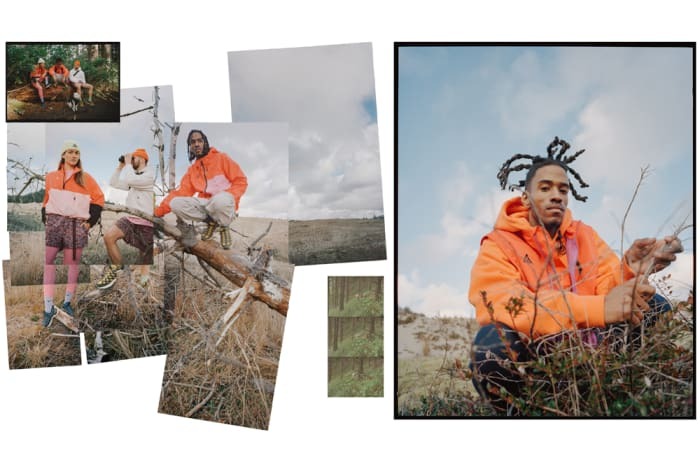 Following the release of its Spring 2019 jackets back in January/February, Nike ACG is set to release the first drop from its Spring/Summer 2019 collection in the coming days. "Handmade prints and patterns can lend a sensory experience to a garment. 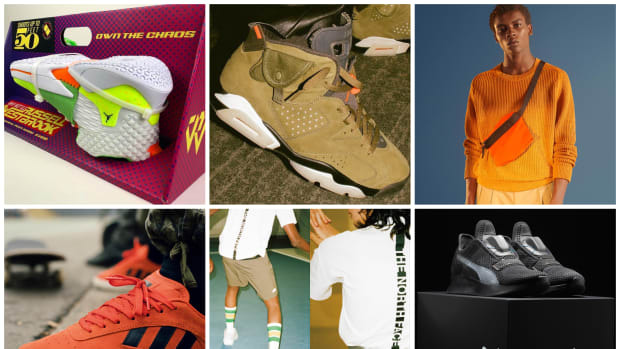 We bring in elements of Nike heritage through color and graphics and mix an analog feeling with contemporary cuts and fabrications to make ACG apparel what it is today," says designer Rebecca Aleman. 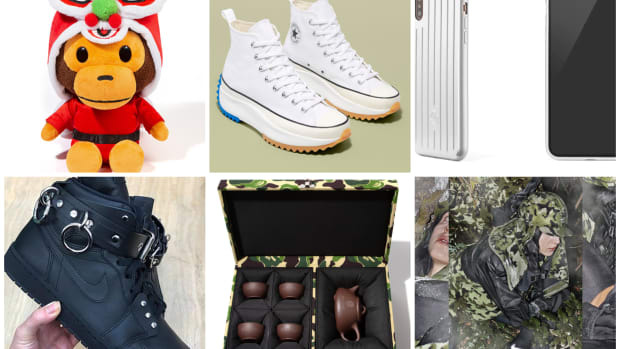 You can grab fresh hiking and camping gear starting on April 20. Converse and JW Anderson will release another Run Star Hike, this time in black, along with a Chuck 70 Grid for Spring/Summer 2019. A mash-up of boot and sneaker, the Run Star Hike is great for those who want additional traction but the comfort of canvas. 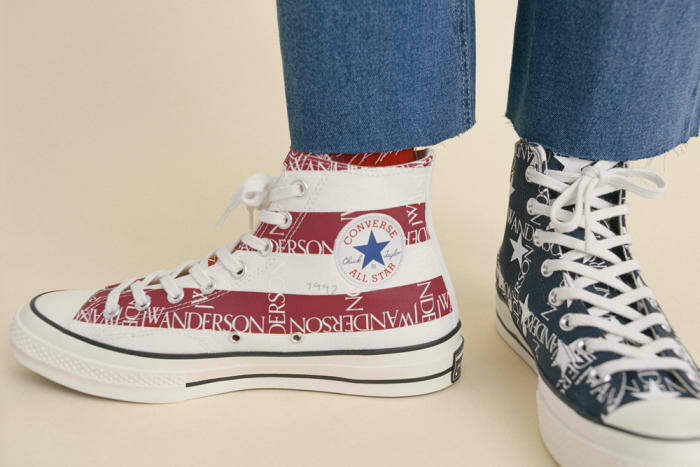 The Chuck 70 canvas sports JW Anderson blocking with an American flag motif, first introduced back in 1991. 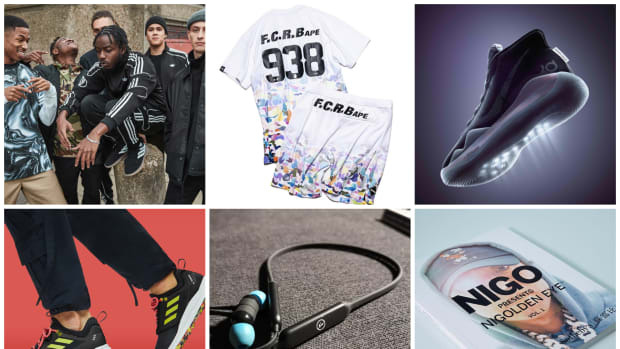 You can purchase both pairs on April 18.
adidas Originals and Alexander Wang come together once again for Spring/Summer 2019&apos;s Season Five collection. Drawing inspiration from the club and gym, the duo present a "club leisure" collection filled with crop tops, cycling shorts, bodysuits and leggings in vibrant colors like "Seafoam Green," "Chalk Pearl" and "Clear Pink." Also included are new sneakers like the AW Wangbody Run. 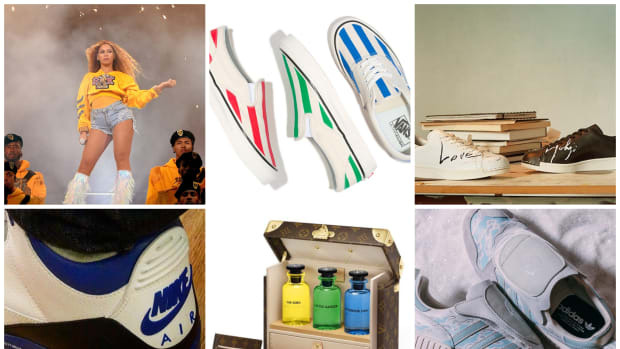 The campaign was shot by Johnny Dufort and you can grab the collection on adidas.com starting April 20. After dropping a Safari-inspired Spring/Summer 2019 lookbook back in January, nonnative has prepared a similar lookbook for its Summer collection. Plaid and patterns are off-set by olive and desert-colored pieces. Basic essentials are paired with shirts and shorts and finished off with accessories like a sling bag and backpack. 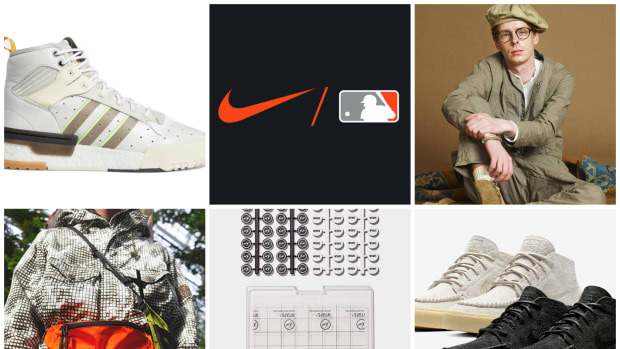 You can start picking up pieces now at nonnative.com.